Listen or buy this track here. An upbeat tour of biblical low points. One of a series of psalms created for and partly by the community of Cafe Church at St Johns, West Ealing, London (track 3 on this album is another). 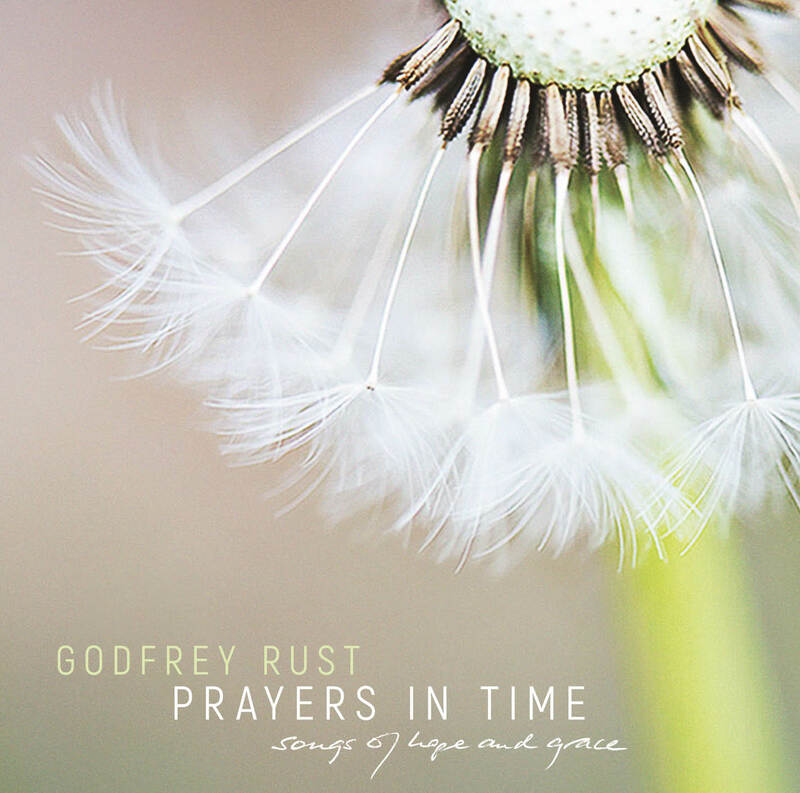 Words and music by Godfrey Rust, with additional lyrics (verses 3 and 4) by anonymous members of Cafe Church, though verse 3 might also be words of Job, and verse 4 words of the woman with an issue of blood in Mark chapter 5.
tell me something that I didn’t know. no hope, no family, no way I can pray. and the drugs that filled her would have killed her eventually.